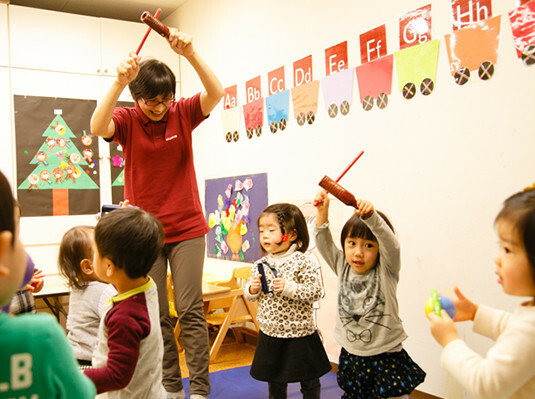 This is a kindergarten preparatory class for the Toddler Preschool course. 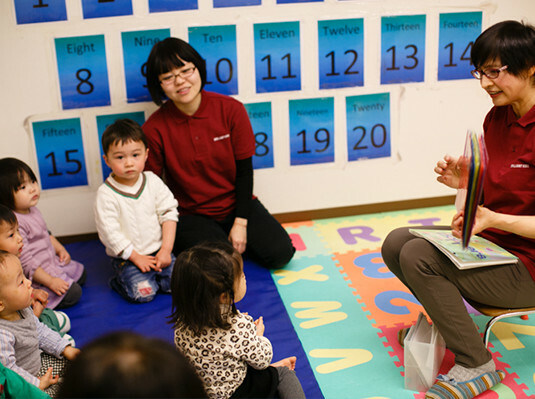 This class encourages children to build their curiosity toward English through interaction with foreign teachers and allows them to become accustomed to an international environment. 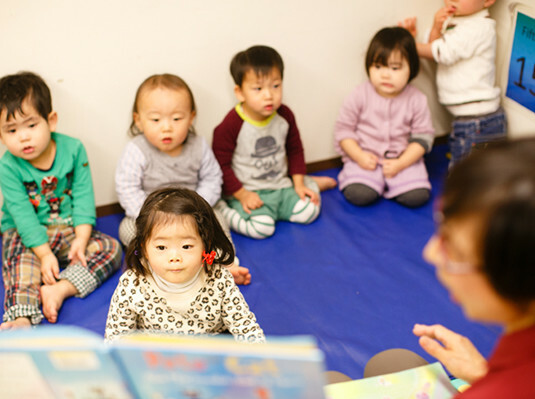 It is also a class that teaches basic social skills and enables children to overcome parent/child separation.